Accented with delicate lace work the Perseverance clothing collection is designed for day-to-evening wear. Intricately crafted the collection of lace dresses, tops and bodysuits are inspired by classic Victorian details which they incorporate into their contemporary off the shoulder tops and one-pieces for a feminine update. 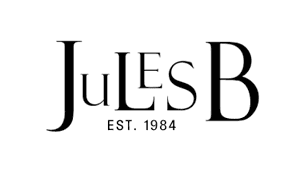 Browse Perseverance online at Jules B today and update your going out tops collection with unique pieces designed in the heart of East London. As an official Perseverance stockist you're sure to find the ultimate lace dresses and tops in our womenswear range.